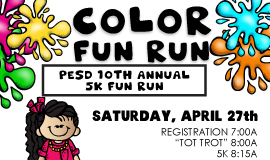 Join us for our PESD 10th annual 5K COLOR Fun Run on April 27, 2019, @ 8:00 am. Submit your registration form asap at your school office. 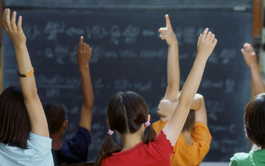 April 23, 2019 - Rob Reiner Families from 8:00 to 8:30 & all district families from 8:30 to 10:30 come to Rob Reiner Children & Family Center for a FREE bag groceries. 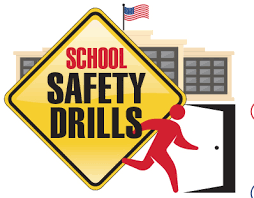 We will be holding a district-wide lockdown drill on Friday April 26th. 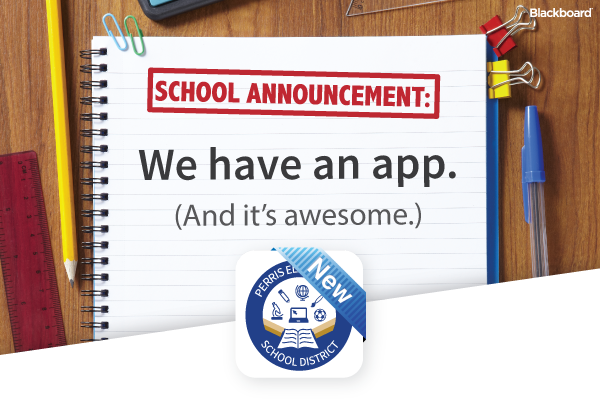 We Have a District Mobile App! 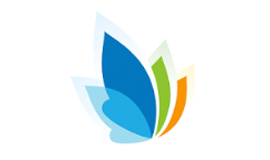 Download our mobile app today! Available for Android and iPhone. 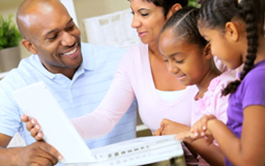 Login to your Illuminate Parent Portal account to enroll a new sibling, update your information or view your children's attendance, homework, assessments, grades and more.